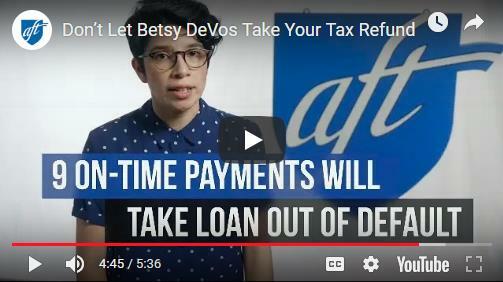 If you’re in default on your student loan at tax time, the government can seize your tax refund. Watch this video to see two ways to get out of default and get your money! Due to the renovation of Moffett, the UUP chapter office has been relocated to the lower campus at 3718 West Road (Rt. 281). During the first two weeks of April, our chapter office will be coming to a location near you. Please plan to stop by one of our mobile open house sessions detailed in the schedule below. We would love to see you and respond to any questions you may have related to your union.